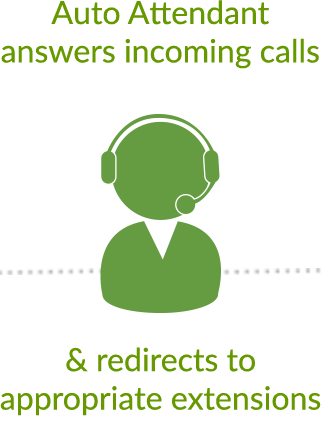 Get the REAL Mobile Auto Attendant and have all your incoming calls answered automatically. 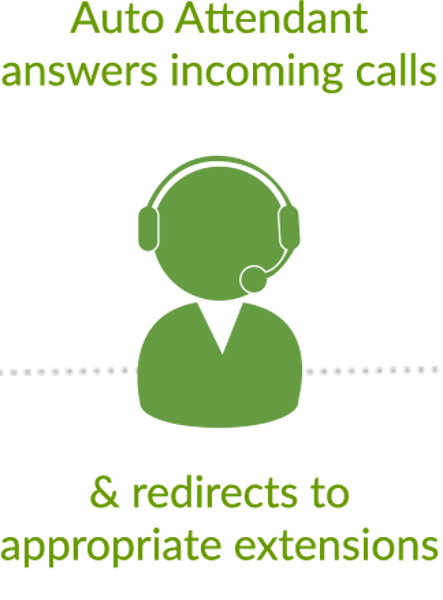 Then, re-direct to where ever you need through our call transfer. If a call is not answered it goes to voice mail where an mp3 audio file is immediately sent to your email. First impressions are very important. Why not have a professional greeting when your customers call your Company? With the REAL Mobile Virtual Receptionist it's like you have your own personal greeter. - You have your own online portal to create message(s), call transfers, monitor calls, etc.